The International Federation of Red Cross (IFRC) Residential Representative, Irja Sandberg, has appreciated Viet Nam's efforts in bird flu control, especially active contributions by the national Red Cross (VRC) to raising public awareness against the epidemic. 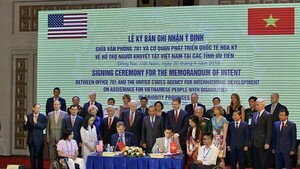 Sandberg told a conference in Ha Noi on Sept. 15 that Viet Nam's success in this field set an example for other countries to follow. Dr. Tran Thu Thuy, Head of the Viet Nam Red Cross (VRC)'s Healthcare Department, said since 2003 when the first outbreak was discovered, the Red Cross has held a number of training workshops, released information through mass media and spred leaflets on bird flu control, in an efforts to increase the communal capacity of controlling the pandemic and mitigate its impacts on human beings. The VRC has also provided protection suits for volunteers in the fight against bird flu, she said. The association has joined Viet Nam's taskforce for implementing the UN programme of cooperation on bird flu control and attended conferences in Jakarta, Beijing, Phnom Penh and Geneva to share experiences with other Red Cross associations. The VRC has won financial support from the IFRC and counterparts from the US, New Zealand, Germany and Spain. It also received technical assistance from the United Nations Children's Fund (UNICEF), the World Food and Agricultural Organisation (FAO) and the US Agency for International Development (USAID). Thuy added that VRC will hold a workshop on a trans-national project on bird flu control and pandemic prevention in coming October or November. The event will be also attended by the Red Cross associations from China, Laos and Cambodia. 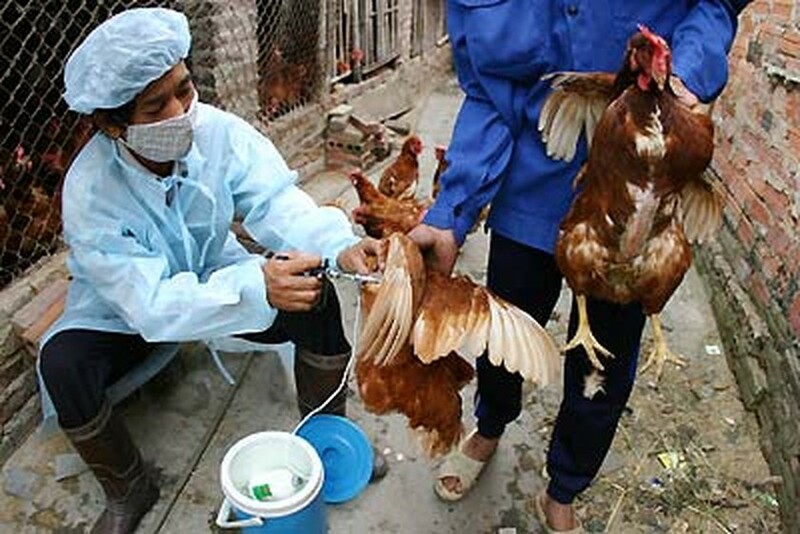 The Viet Nam Veterinary Department has reported that since late 2005, not any new bird flu outbreaks have been discovered and no birds culled.